You are here: Home / Neighborly® / Who’s Sitting at Your Table? Franchisees – Who’s Sitting at Your Table? 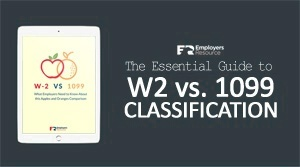 Learn about the recent NLRB rulings, and the difference between PEO and Payroll models.